posted: May 09, 2018 by: K. Kasper Tags: "Clinic Specials" "News"
Help us celebrate Dental Health during the month of August 2018. 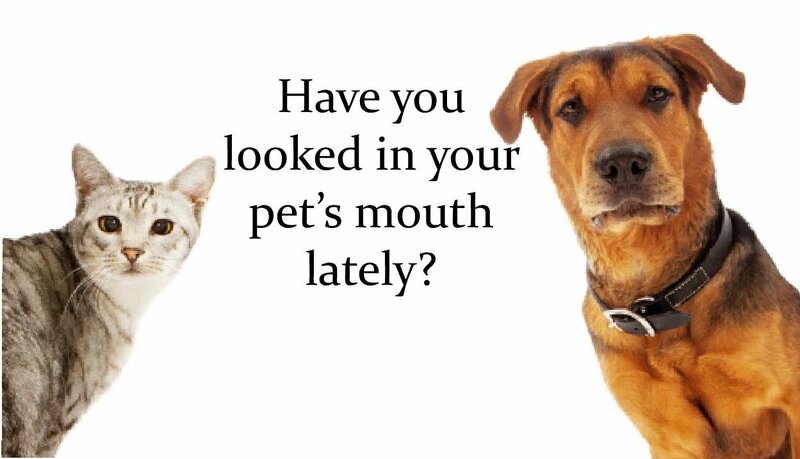 Have your pets' teeth cleaned from 8/1/18-8/31/18 and receive 20% off your bill. Give us a call today at 520-836-2166!